Acquire, enrich, and distribute rich content to multiple channels. Introduce products quickly and improve customer experience with the power of product data intelligence. Unify product information scattered across multiple systems into a standardized repository for quick and instant access. Harmonize the inconsistencies of data and enrich product information for an engaging and personalized product experience. Syndicate the right content to the right channel by optimizing product information for unique channel guidelines. Product data is the persuasive copy that sells your product. To engage customers in a rich digital experience and boost conversions, data needs to be rich, accurate and relevant. Product details flow from various internal and external sources - suppliers, brand owners, agencies, product teams, and marketing teams. You need a system that holds, manages, and prepares your product content for fulfilling customer experience. PIMworks empowers you to achieve a 360-degree view of product data by encompassing all the information flowing through the system. The pool of data can be managed coherently for effective business functions. 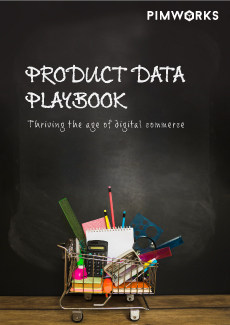 A definitive guide for actionable tips on product data mastery for better customer experience. Bring all your data lying in excel sheets, ERP systems, databases, and other local documents to a centralized location for quick and instant access. Create workflows in real-time and coordinate with your vendors, partners, and internal teams for effective task accomplishments. 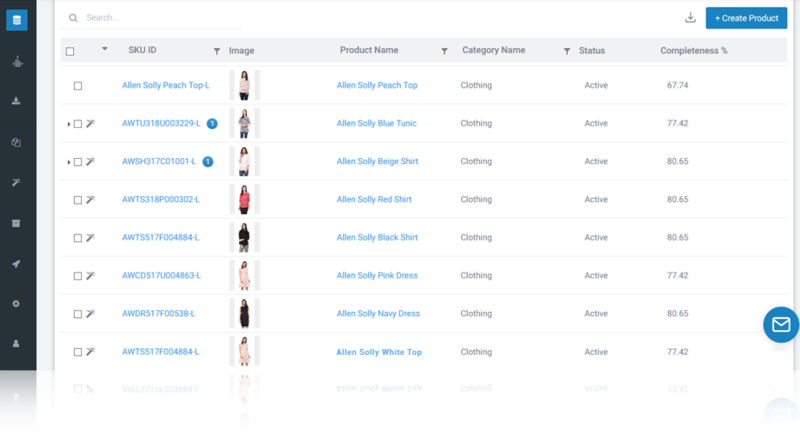 Scale up and syndicate content to multiple channels for consistent shopping experience using configurable APIs and ready-to-use templates. Fuel rich customer experiences with high-quality product data using in-built data enrichment module that is fully automated. We use Venzee technology to help you integrate with a lot more channels! Extend 360-degree view of product content across touchpoints ensuring impeccable product experience for buyers. Our in-built APIs and configurations ease the connections with internal and external systems.